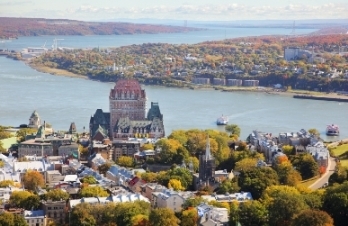 The lowest-paid workers in Quebec are to get an increase, the provincial government announced Thursday. The minimum wage will rise to $11.25 per hour from the current $10.75 from May 1, 2017. It means that more than 350,000 workers will get up to $655 more this year and there is a further 50 cent increase planned for 2018. The government is expected to raise the minimum wage in Quebec to $15 by 2027.